Stephen J. White | Attorney | Ott Cone & Redpath, P.A. Stephen assists hospitals, physicians, and healthcare systems in their efforts to enhance revenue. He works closely with providers in areas related to Medicaid eligibility, in addition to advising on identification and pursuit of other third party payors. He also represents healthcare systems and hospitals concerning claims management and collection issues, including erroneous claim denials, underpayments, and otherwise abusive tactics levied by private and governmental payors against providers. 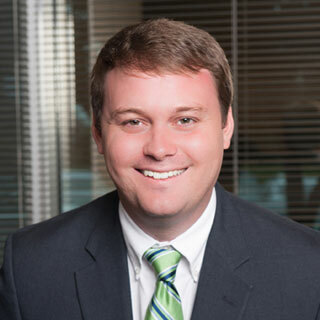 Through creative problem-solving, skilled negotiation, and dedicated advocacy, Stephen appreciates the opportunity to assist providers with increasing reimbursement and decreasing bad debt.